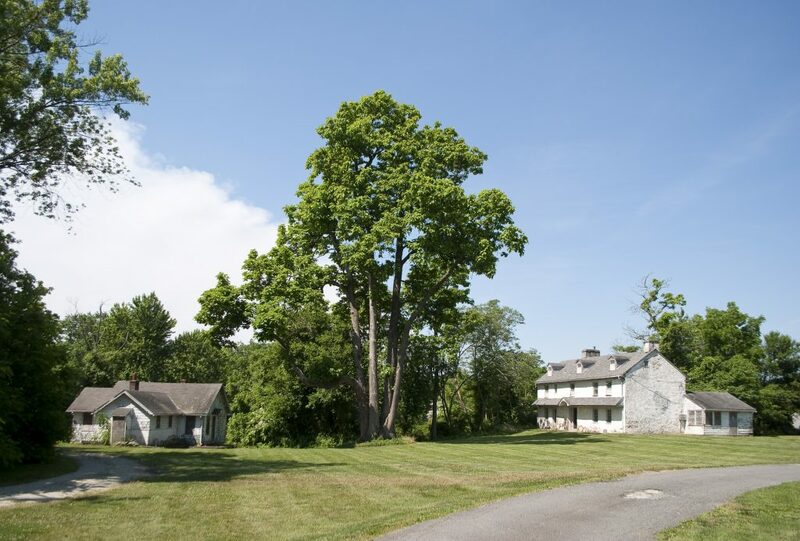 The Fairmount Park Conservancy was retained by the Friends of Nathaniel Boileau Park to perform a conditions assessment of the farmstead within Boileau Park in Hatboro, Pennsylvania. The earliest sections of the farmhouse date to the 18th century and includes a farmhouse, carriage house, bank barn, and springhouse/cottage. The Conservancy recorded on-site data between May and October 2016, placing noted defects into low, medium, and high-priority levels. This methodology provided a comprehensive, ranked list of defective conditions, as well as a clearer understanding of extant building materials. The assessment will aid the Friends of Boileau in planning, fundraising, and future building preservation efforts.